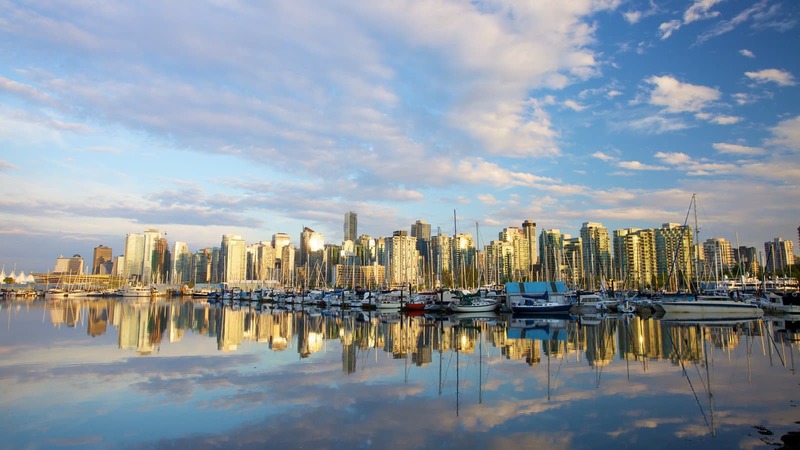 Thinking of visiting Vancouver this summer? 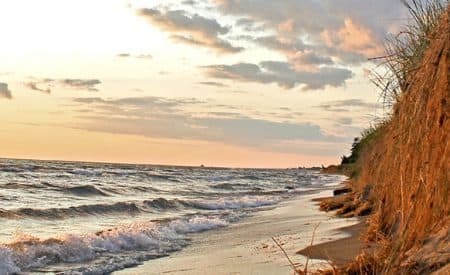 While this modern metropolis has much to offer, many of the highlights can be seen and experienced within a tight 48 hour time frame, making it a great place to escape if you’re short on vacation time. Here’s an itinerary for two days in Vancouver, which will hopefully make your first encounter with the city a memorable one. After sauntering down from your hotel downtown (we recommend L’Hermitage Hotel or Rosewood Hotel Georgia for their outstanding customer service and luxurious amenities at a fair price), have a relaxing brunch at the Medina Cafe. Offering everything from Belgian waffles to Moroccan specialties, this popular breakfast spot will help you start your day right. Leaving Medina, you’ll notice you’re close to the downtown, making this the perfect start to your walking tour of the city’s attractions. The Colosseum-inspired Vancouver Public Library is only two blocks south on Robson St, and is great to walk through and admire even if you’re not an avid reader. Robson Square, the activity hub of the city (this is where many Olympic events were televised for the public during the 2010 Olympics) is only 4 ½ blocks north on Robson St. Finally, if you fancy yourself a culture vulture, the Vancouver Art Gallery is situated adjacent to Robson Square. Containing over 10,000 pieces of visual art, this institution is the best place to see the works of Emily Carr, who was one of Canada’s most celebrated painters. Once you’re ready for lunch, check out Meat & Bread at 1033 West Pender St. A local chain with a sense of modern style, this outstanding lunch spot offers high quality sandwiches on a frequently changing menu, using nothing but the freshest ingredients from local suppliers. 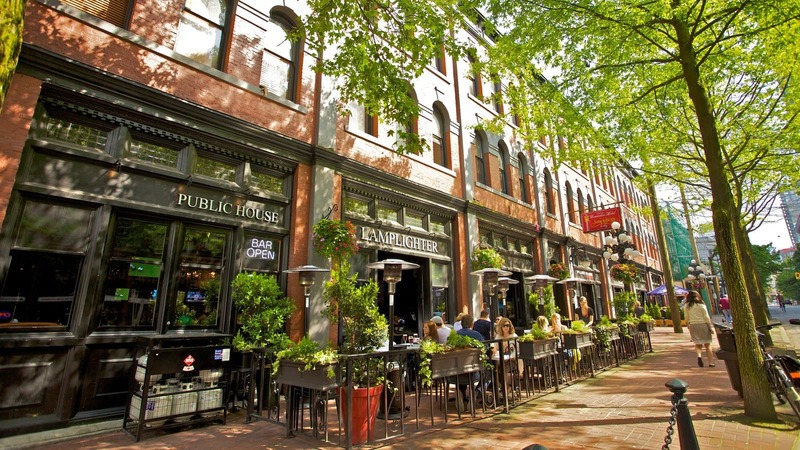 Dedicate the first half of your afternoon to exploring Gastown, which is where Vancouver was born barely more than a century ago. Walking amidst repurposed brick warehouses and commercial buildings, you’ll have a wonderful time ducking in and out of unique boutiques, and posing with the neighbourhood’s famous steam clock. Now it’s time for nature. You can either take a special shuttle that is free of charge from downtown to the Capilano Suspension Bridge ($37.95 for adult admission once you get there), or you can take a different free shuttle to Grouse Mountain ($43.95 for round trip tram ride up and down the mountain). 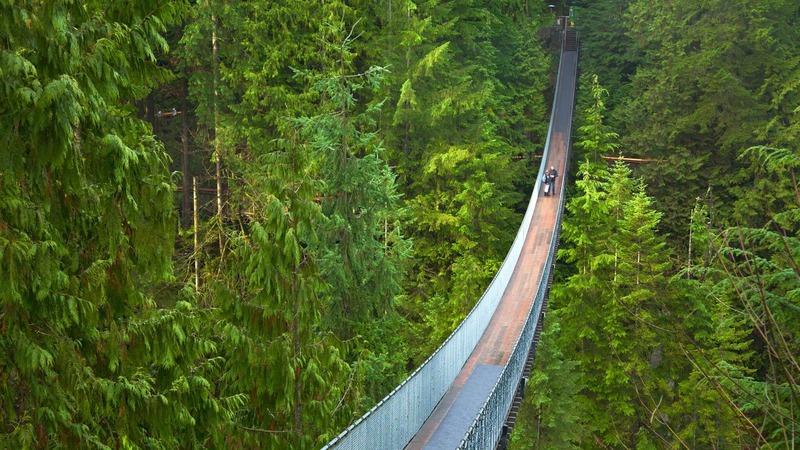 At the Capilano Suspension Bridge, walk across the 450 foot wooden and steel cable bridge that sits more than 230 feet above the rushing waters of the Capilano River. All that running around is bound to have worn you down, so head back to your hotel for a quick nap. Since you’ve had a busy day, you likely won’t want to venture too far for dinner. Consider dining at your hotel’s restaurant, or hit up some of Vancouver’s food streetcars (being a highly competitive industry, prices are low and quality is better than many cities of comparable size in Canada). 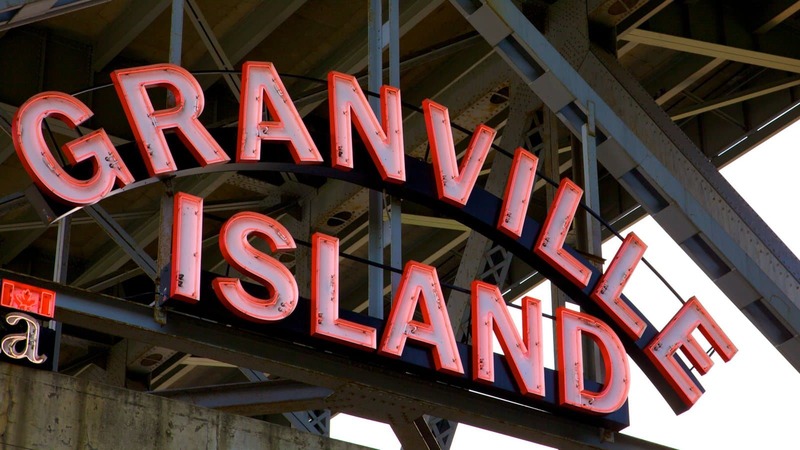 After a quick breakfast at your hotel, hop on the ferry and head over to the Granville Island Market, which is the place for foodies. We recommend grabbing some breakfast grub at Siegel’s Bagels, which is located within the main market building. After filling up on their delightful creations, peruse the best fruits, vegetables, meats, and desserts that food providers in the Lower Mainland have to offer. Other buildings on this former industrial site house the boutiques and workshops of artisans, as well as numerous art galleries and even a microbrewery. Whatever you do, take your time when visiting Granville Island. If you are in the mood for some lunch, head over to West 4th Ave in Kitslano (best to take a cab, as the distance from Granville Island to the west side of Vancouver is much greater than the distance between attractions downtown). The Oakwood Canadian Bistro is a wonderful gastropub for those that like down to earth food, while those seeking out one of Vancouver’s better Chinese restaurants will find it at the Healthy Noodle House. Head north from West 4th Ave to any one of the amazing beaches along Kitslano’s frontage on Burrard Inlet. The most notable one is Kitslano Beach, which turns into a social nexus on the weekends. 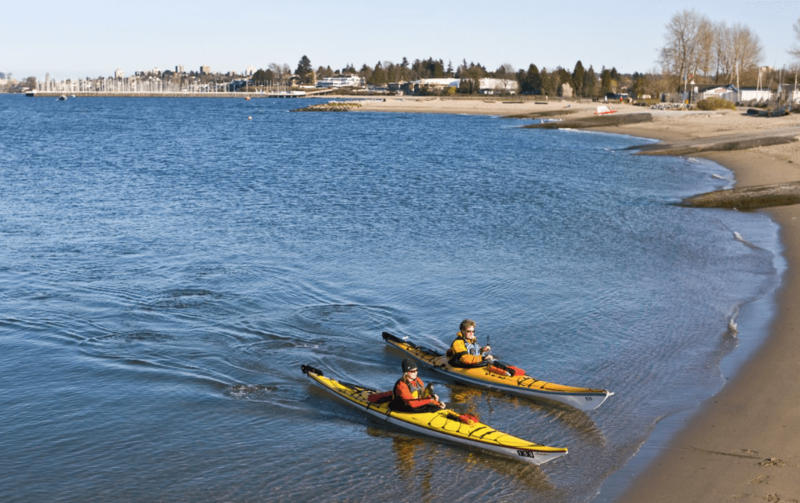 Other spots that are similarly popular with locals include Jericho Beach and the Spanish Banks, the latter of which tends to be the least crowded of the lot (despite being one of the widest and sandiest of them all). 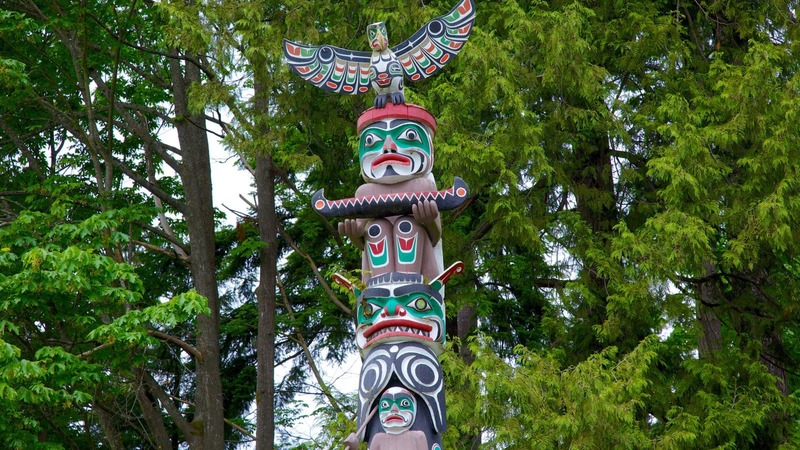 Catch a cab back to the downtown peninsula, instructing your driver to drop you off at the entrance to Stanley Park in Coal Harbour. Here, the endless forest of steel, concrete and glass gives way to nature trails that snake their way through mostly undisturbed West Coast Rainforest. After resting a while at the hotel, go out with a bang by dining at one of the city’s finest restaurants. Chambar is a wonderful choice, as it is headed by a chef that trained at a three star Michelin restaurant in Europe before setting off to make his own mark on the culinary world. Belgian and Moroccan influences can be found throughout the menu, which will ensure that your eating experience here will be a rich one. If you are so inclined, hit up one of the many bars along Granville Street afterwards. This strip is one of the finest nightlife districts in Western Canada, with dive bars, top shelf cocktail lounges, and quality live music venues like the Commodore Ballroom, all rubbing shoulders on this lively pedestrian-friendly thoroughfare. How would you spend 48 hours in Vancouver? Might also add that the Grouse Grind is a popular, and free, way to get up Grouse Mountain. Give yourself an hour or two depending on how fit you are. And if you’re in Gastown, it’s only a few blocks away from Chinatown. Thanks for the awesome suggestion Alex!